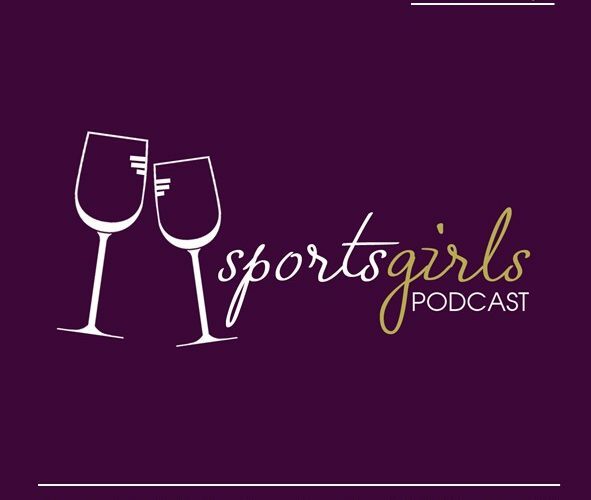 Sportstalk.ie are delighted to announce our continued promotion of Ladies Football and Camogie seasons through our podcast SportsGirls. Hosted by Longford lady Dee O’Flaherty and each week joined by one of our resident experts from the Ladies Football and Camogie worlds. Diane O’Hora former Mayo LGFA All Ireland winner is joined this week by Donegal LGFA champ Nadine Doherty as they review this weekends league action. Lauren Guilfoyle joins Dee to discuss the current Wexford Camogie crisis. The Littlewoods Live Stream presenter will be joined by Ann Marie Guinan in weeks to come as discuss all things camogie.